Is this Don Draper's California hide-a-way? 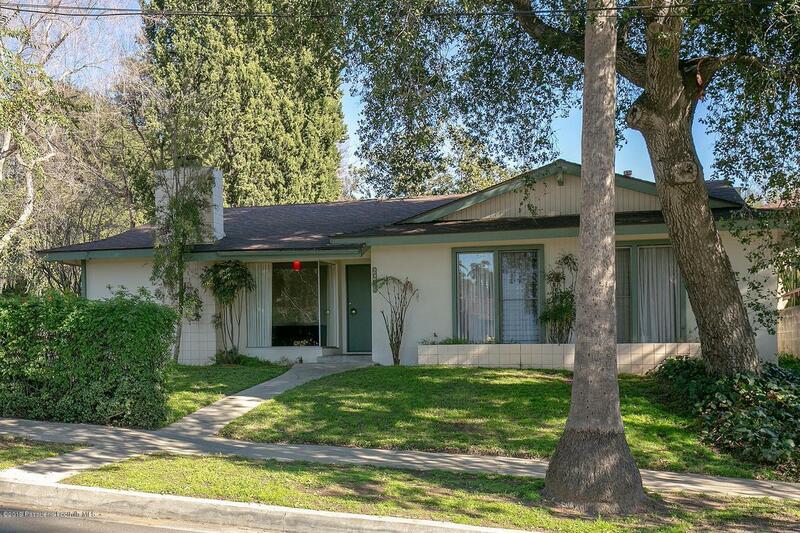 1964 mid-century time capsule is a dream fixer with most original details intact. Amazing country club area location with garage sited perfectly for an ADU with private yard. This property offers a rare trifecta of opportunity and potential; special home, special lot, special location. 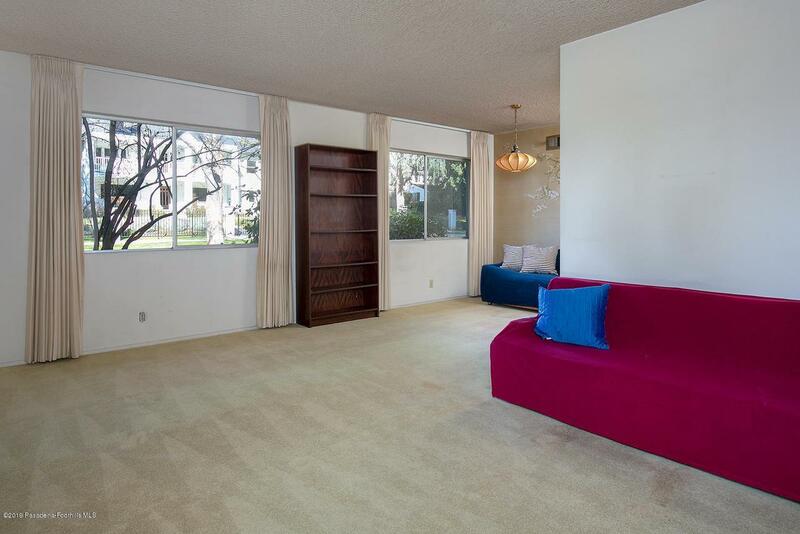 Listing provided courtesy of Teresa Fuller DRE#01315387 of Compass.